Looking for limo rental in Arlington TX? offer the most affordable and luxurious limousine service in the Dallas/Fort Worth and especially in and around the Arlington, TX area! 1. RANGERS BALLPARK – Located between Dallas and Fort Worth. It is home to the American League’s Texas Rangers, and the Texas Rangers Baseball Hall of Fame. limo and not have to worry about parking or walking long distances to get inside the park. 2. SIX FLAGS OVER TEXAS – A 200-acre amusement/theme park with more than 50 rides, plus live bands & family-oriented shows. This is by far one of the greatest family attractions here. A limousine rental transporting family and friends to the entrance is the way to go! 3. ARLINGTON CONVENTION CENTER – This popular convention, trade show and meeting venue offers flexible banquet, meeting and exhibit space. Why not show up in our classy Arlington Limo, town car or stretch Hummer? 4. ARLINGTON SKATIUM – Looking for a fun stop on your limo rental in Arlington TX? How about a beautiful Classic wooden roller rink with an arcade which offers public skating, birthday parties and classes. Services for your entire family. 6. DALLAS MAVERICKS - Located in downtown Dallas. Home of the world champion Dallas Mavericks. Perfect opportunity to beat the crowds by arriving and departing in our luxurious limos. You can call that winning! limo! Can you imagine the fun of tailgating with our stretch limo? 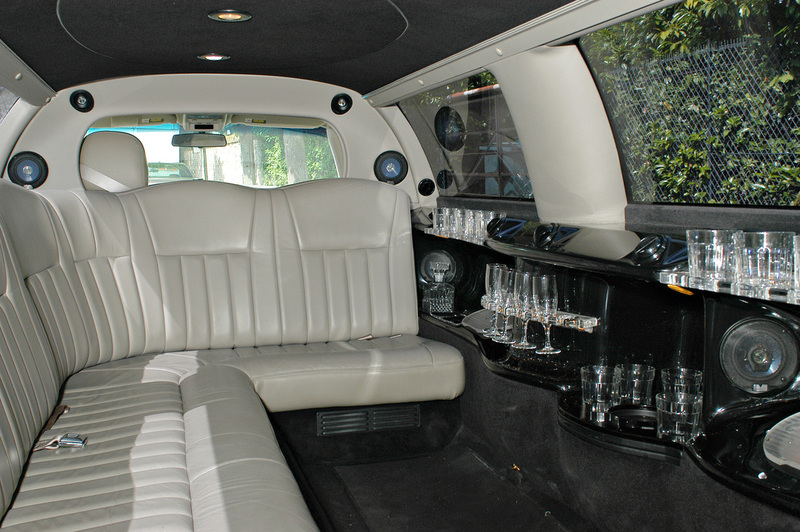 There are an abundance of activities and functions to attend in one of our luxurious Arlington TX Limo’s. ﻿8. NORTH TEXAS﻿ - That's right. Anywhere in North Texas and we can arrange pick up and drop off for your entire group. From a quick airport shuttle run in our executive SUV or getting the old band together in our stretch Hummer, we have the right limo for you. to and from any special event you may have. Arlington TX Limousine rentals will treat you and your guests as VIP’s, from the instant you call us to book a limo service, until we drop you off when your limo adventure is complete. 1. LAVISH. 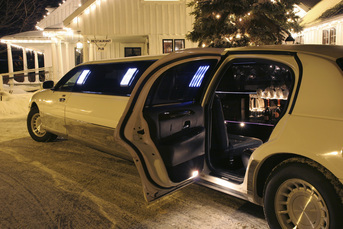 That’s what our limousines deliver, an exciting luxurious experience to all that hire our limo service Arlington Texas. You get more than you paid for with us as we cater to your every need in order to make your limousine rental a memorable experience. 2. A-CLASS CHAUFFEURS. Polite, professional, licensed and punctual drivers is what we have at Arlington Limo. This is a family owned business and we pride ourselves in providing you, our valued customer, with the best and most professional of drivers in the market. 3. RENTAL SERVICE IS FLEXIBLE. That means it’s all about you and your scheduling. We meet any schedule that you may need. We require our chauffeurs to show up early and be waiting for you to depart. That way you have no worries on being late to your planned event in Arlington Texas, Dallas TX, Fort Worth TX and surrounding cities. We will take away all the stress and allow you and your friends to have the time of your lives. 4. HIGHLY QUALIFIED/TRAINED STAFF. Arlington TX Limousine only hires the most qualified people for this job. Every staff member and chauffeur is put through a very rigorous interview process before we will hire them. Arlington Limo service is well known for it's top shelf drivers. 5. WE WILL TAKE CARE OF YOU. Your Arlington TX Limo Service will over-deliver any expectations you may have. We take care of everything so you don’t have to worry about anything except enjoying your time with your guests. Call us today if you are considering a limo rental Arlington Texas. We may even have a special going on! These are just a few of the places we service in Tarrant County. Click on your city and quickly make your limo reservation with Arlington Limo Service. WITH SO MANY LIMO SERVICES AVAILABLE FOR YOU TO CHOOSE FROM IN THE DALLAS FORT WORTH AND SURROUNDING AREAS, WHY SHOULD YOU CHOOSE ARLINGTON LIMO? Our limos are top notch: All of our limos and executive SUV's at Arlington Limo Company in Arlington TX are modern, pristine inside and out, and mechanically sound. You will see and feel the lavish luxury the very moment you step inside. The supple leather and new car smell and superior comfort, control and ride will make your booking unforgettable. Professional and courteous staff: From the moment you deal with one of our well trained booking agents you will instantly feel like your event is being made a priority. We understand proper communication is key to a successful event and we will diligently detail every aspect of your request, ensuring that all your needs are not only met but surpassed. We exist to serve. Our Drivers are Professionals: With over 48 years of driving experience among our drivers you will simply enjoy their ability to navigate traffic smoothly and efficiently ensuring you arrive at your destination safely and on time. Flexibility and demand: We will do our best to ensure your event goes off without a hitch but also understand "life happens." 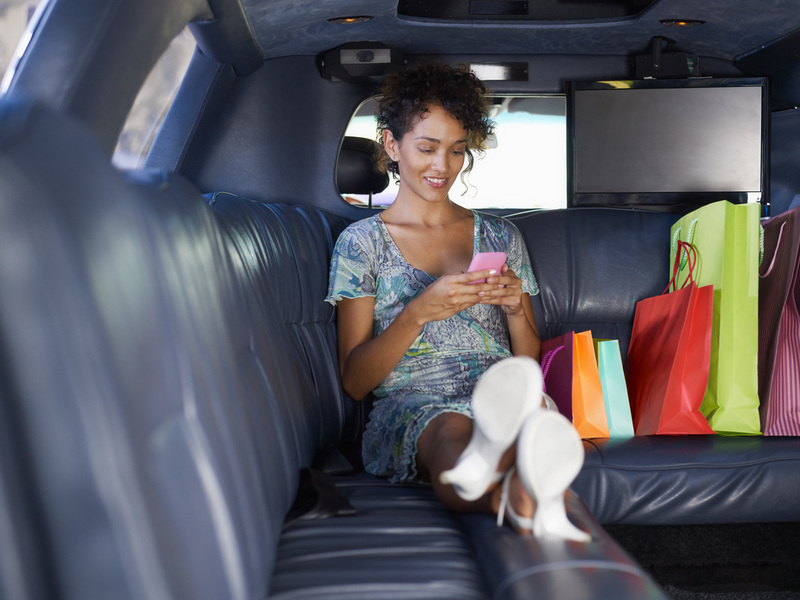 So when you experience a minor bump such as needing a larger vehicle to accommodate the late additions, or needing to make an extra stop or two for pickups, we will gladly make the necessary adjustment to ensure your limo rental is a memorable one. Economically Priced: Just because our limos rentals are luxurious and service is impeccable doesn't mean you have to over pay. We have vehicles for all budgets and can make sure you have a lavish limo rental that does not break your budget. 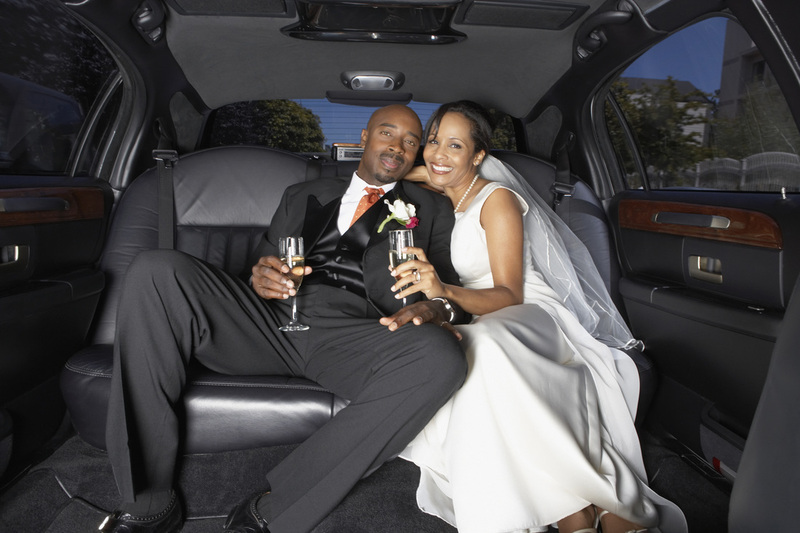 Arlington Limo Service desires to make your limousine reservation one to remember for the ages. We will assist you in every aspect of your limo rental and do our best to ensure that we over deliver in every aspect to such an extent that you become a repeat customer. Arlington Limo Co is a service based business and as such we fully understand that our continued existence demands that we provide superior service, remarkable customer care, and of course, lavish limos. We strive to make you and extremely satisfied customer. 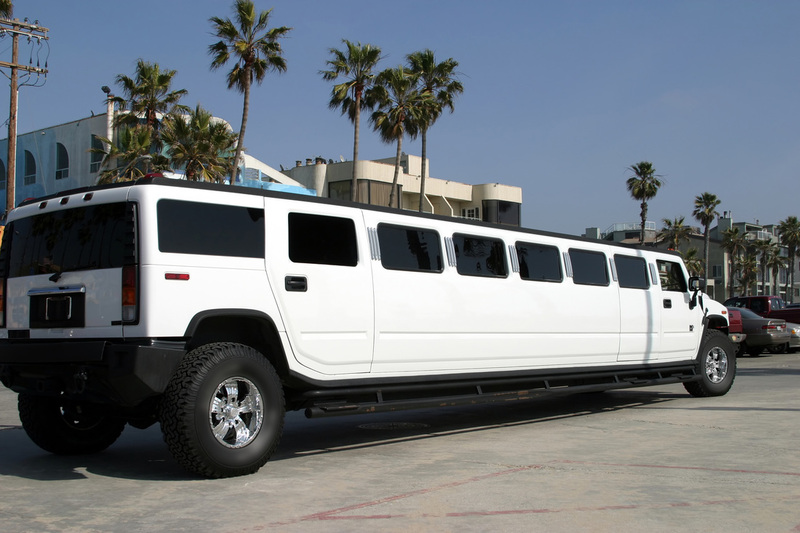 OUR MOST POPULAR LIMO RENTAL IN ARLINGTON TX IS OUR STRETCH HUMMER. They see you rollin and they be hatin cuz you are a: BOSS, BALLER, BEAST & BAD-A in this lavish limo. Who's house? YOUR house!!! Let's face it, guys dig trucks and they loved tricked out luxurious limos that are, well, basically a huge monster truck pimped out with every bell and whistle inside and out. Getting the fellas together for a bachelors party, tailgating before a Cowboys game, clubbing or bar hopping or whatever crazy idea you guys get in your head, THIS is the way to show up and command attention when you rent a limo with Arlington Limo Service Arlington Texas. Your event will be epic! Ladies, not to be out done by the guys, when you show up in this luxurious, lavish, limousine provided by Arlington Limo Co. let me just say this, HEADS WILL SURELY TURN!!! Now ladies, we know there is no shame to your game. You know what you want and know how to get it. Your chariot awaits!